So I came across this video today, Its pretty nice. Its about Tequila and aptly so, the name of the song is “Tequila” by Ray Lavender. Its a nice party song and I can see this hitting the clubs this spring and summer, especially for this weekend. If you are on the east coast like me you know the weather is going to be BEAUTIFUL! Celebrate it with some tequila. The song or the drink is your choice! What do you think of the song? Tweet me or Facebook me with your feedback! Model or Actor with Tattoos? 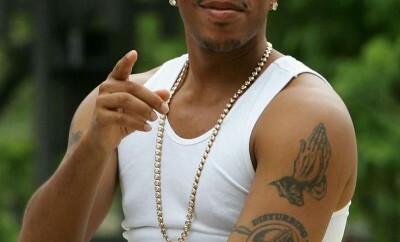 Find out how Rapper/Actor Ludacris feels about them. Have you taken a look at the @NickiMinaj Summer Collection? Its really cute!